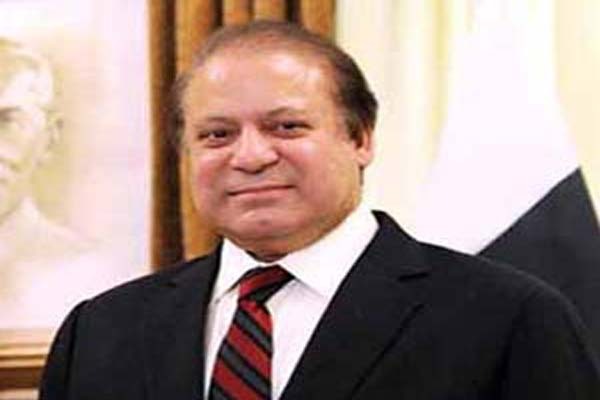 WASNINGTON, June 1 (APP): A US-based organization of Pakistani Americans on Tuesday extended best wishes to Prime Minister Nawaz Sharif for his early recovery from an open-heart surgery. Prime Minister Sharif underwent a successful surgery in London. In a twitter message after the four-hour surgery, his daughter Maryam Nawaz Sharif said that the surgery had been successful and the prime minister had been shifted to Intensive Care Unit. number of Pakistani Americans reside. The Pakistani American Congress (PAC), is a nation-wide umbrella entity of Pakistani-Americans and Pakistani organizations in North America since 1990. PAC is incorporated as a non-profit, non-religious, and non- partisan premier community organization. PAC promotes interests of Pakistani-Americans and works to protect the civil rights and liberties in the USA. It is also vigorously involved in promoting good will, understanding and friendship between the two countries and their people.